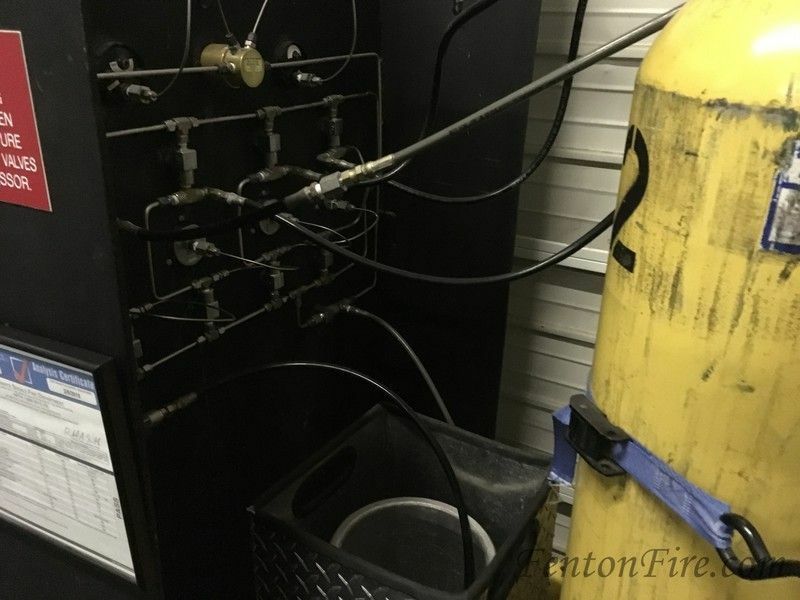 SCBA Fill Station w/ compressor & cascade (A2176) :: Fenton Fire Equipment Inc. 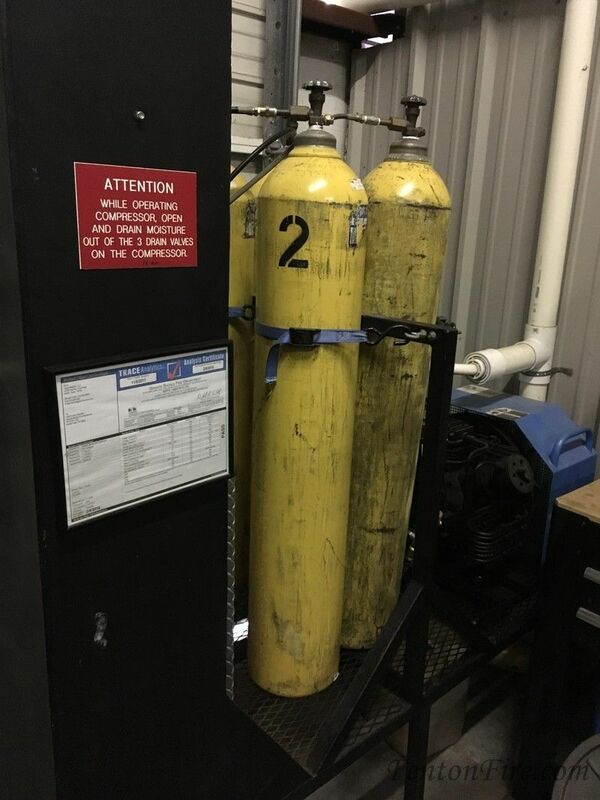 Check out this SCBA fill station, compressor and cascade system for sale! 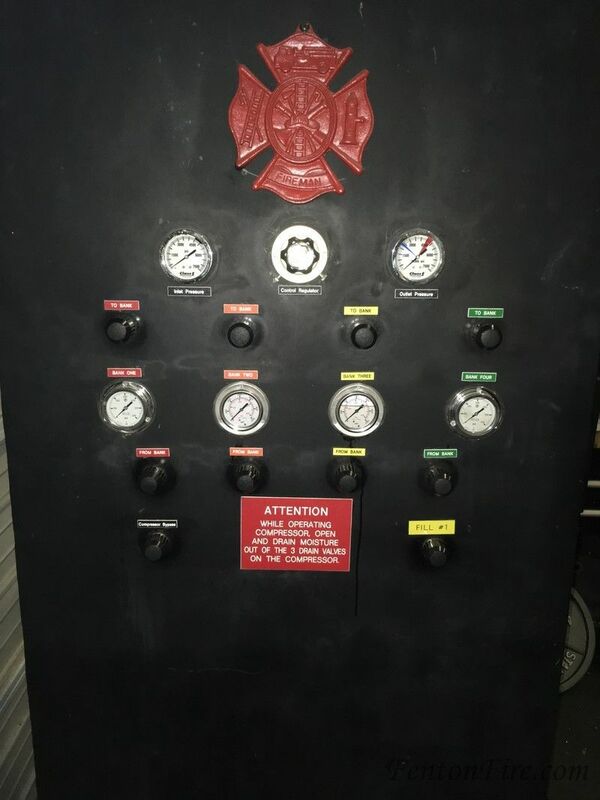 SCBA Fill Station. Its Designed to fill Low Pressure 2216 Air Cylinders but can Fill High Pressure 4500 as well (Limited Capacity). All Current Air inspections. 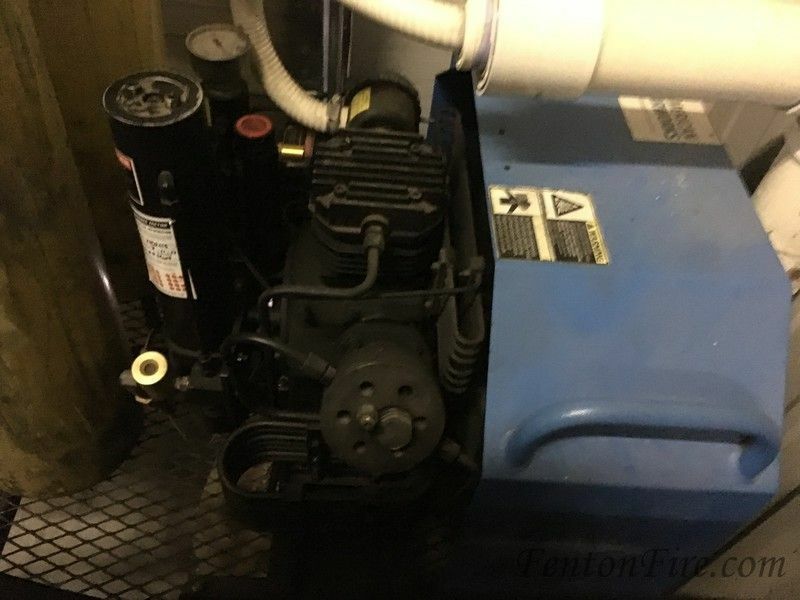 Unit is in Very good working condition. Hardened SCBA bottle Fill sleeve.